Successful completion of this course allows you to teach course to others. You may purchase future books from the Reiki Center of Venice for $35 plus postage, to teach your own classes with. Cost of Certification is $129.00 plus $11.99 postage. Cost of Certification is to CANADA is $129.00 plus $25 postage. 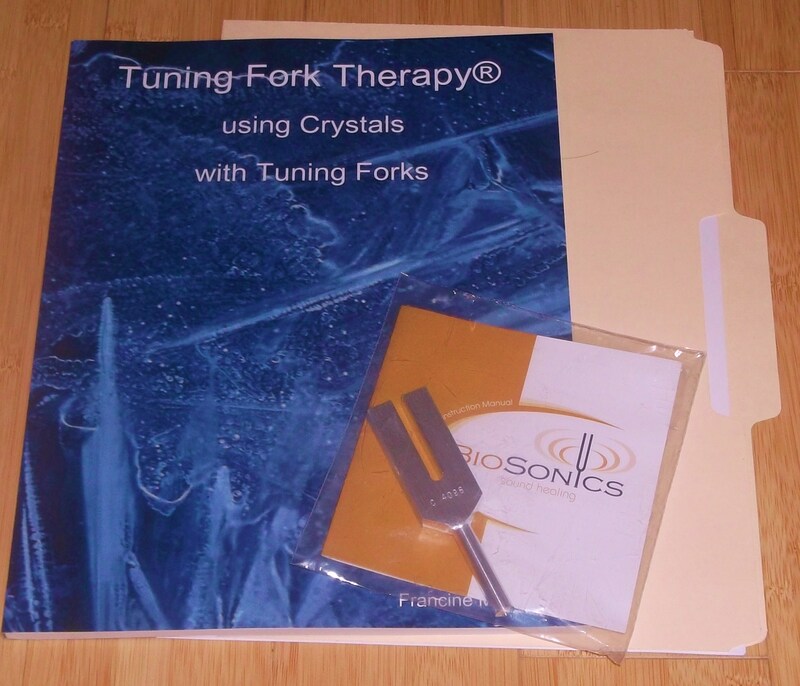 Or- you can order the certification with NO crystal tuning fork for only $115 plus $8.99 postage in U.S.